High school will get long-awaited stadium when construction finishes in 2020. 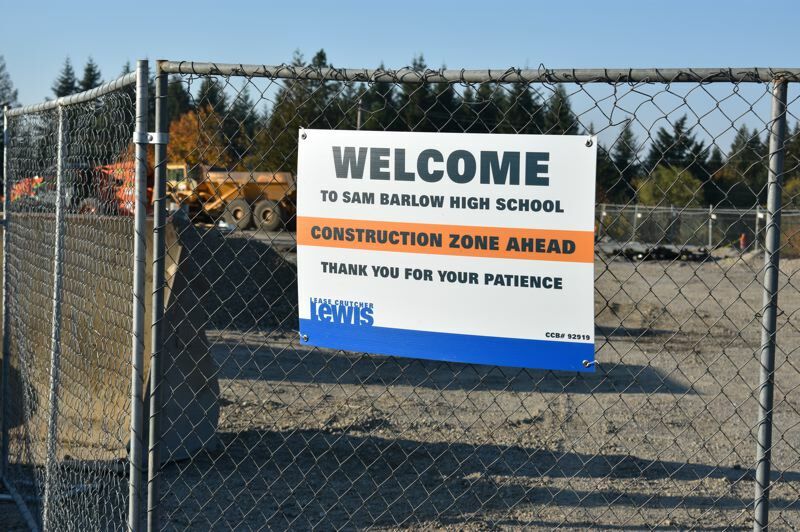 Construction workers swarm over the grounds at Barlow High School transforming the school with a major overhaul. The school at 5105 S.E. 302d Ave. is getting additional classroom and existing ones will be renovated in line with modern technology. The arts and theater spaces are also being expanded and gussied up. A long-awaited sports stadium and improvements to the track are also in the plans. 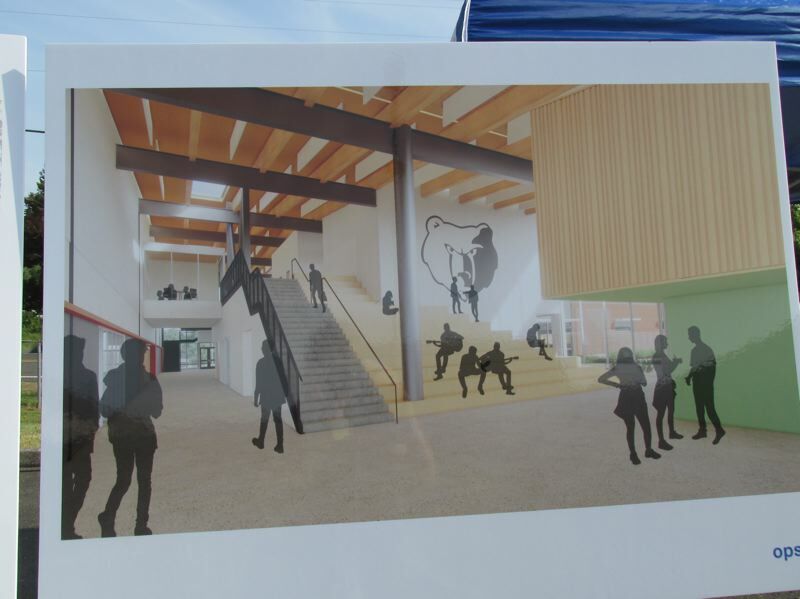 The remodel is scheduled to be completed in winter of 2020, and students are attending the school during construction. To accommodate students, 10 portable classrooms have been added outside and two more classrooms carved out of the library. Parking will be limited during construction. 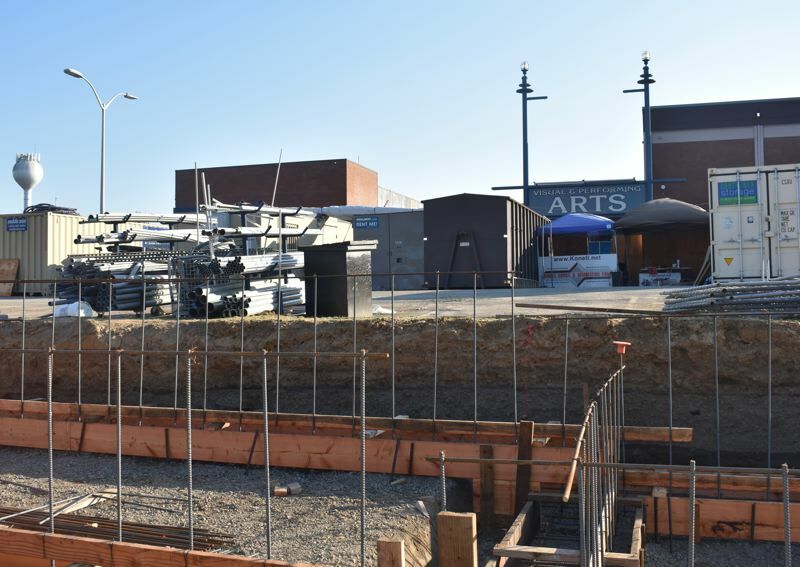 The building program is being paid for by a $291.2 million bond Gresham-Barlow district voters approved in November 2016. Gresham High School is being substantially rebuilt. 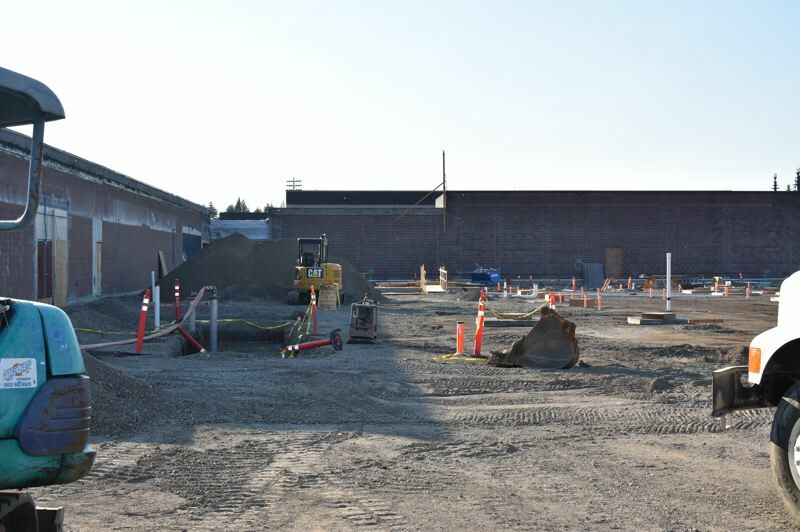 North and East Gresham elementary schools are being replaced and are scheduled to be open for students next fall. All district schools are getting safety and security upgrades, and some elementary schools got new playgrounds.